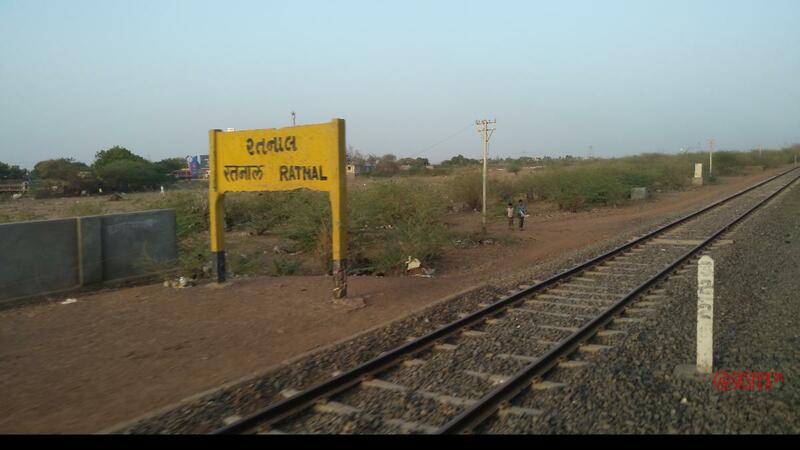 SH 46,Ratnal,Kutch District. 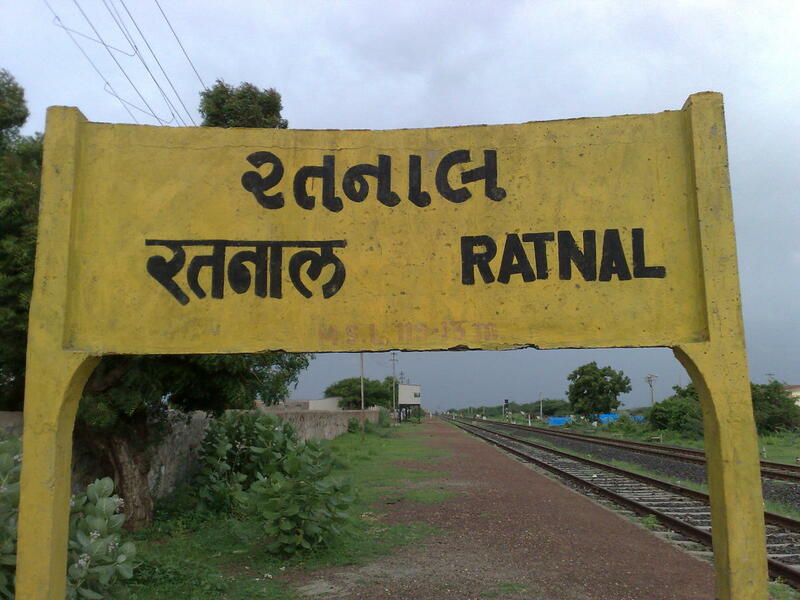 370105 . 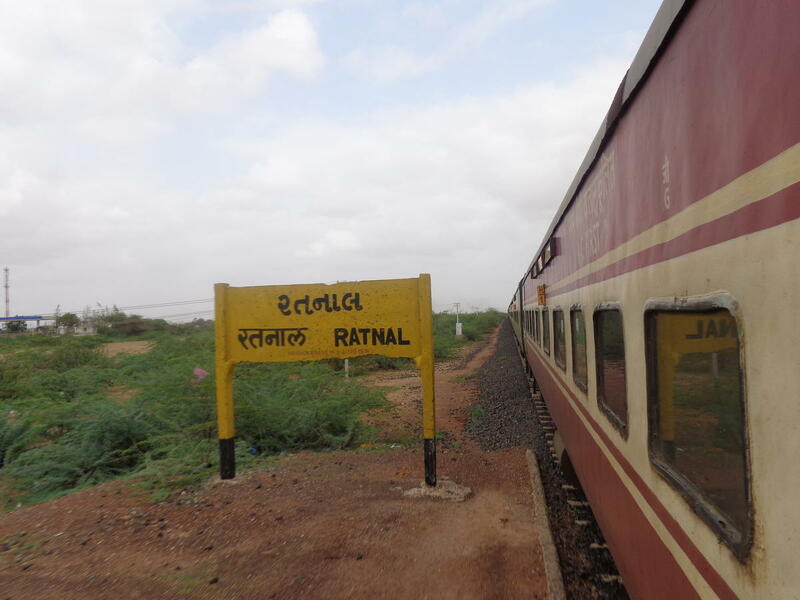 Compare with the Shortest Route between Ratnal and Palanpur Jn. 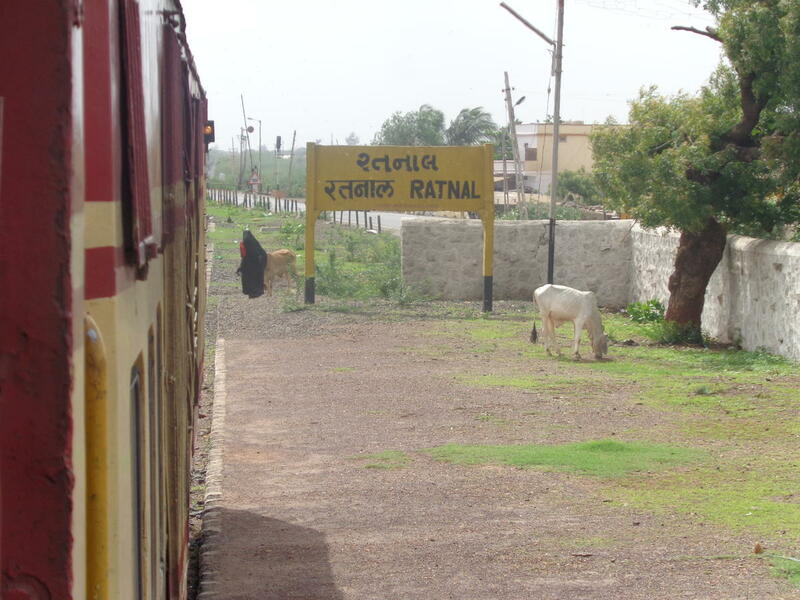 This is the Shortest Route between RUT and BHUJ.